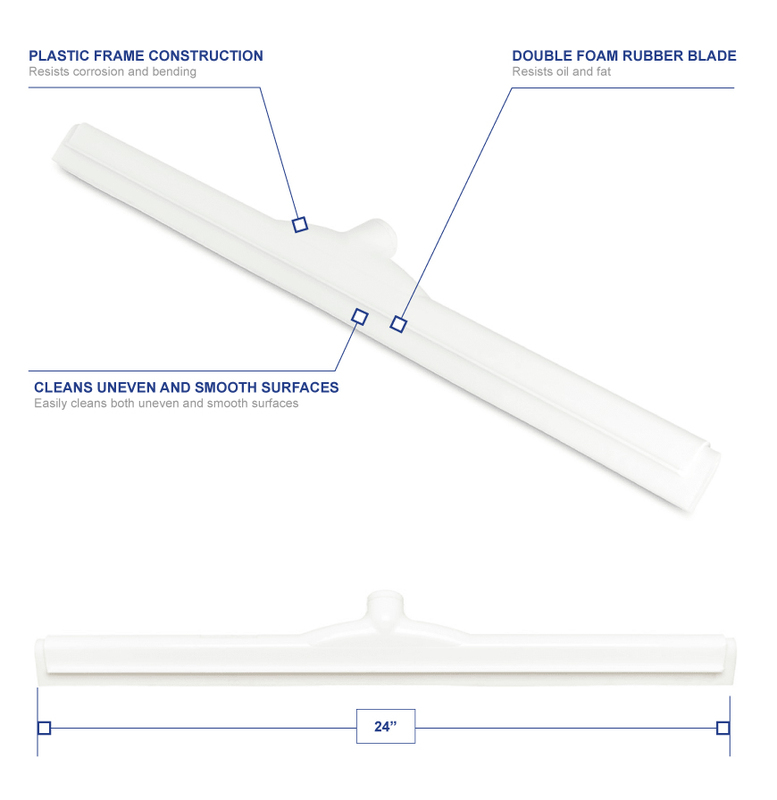 The Carlisle 4156802 Sparta® floor squeegee head frame is made of plastic to prevent bending and corrosion. 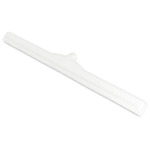 The blade is made of double foam, synthetic rubber to resist fat and oil. This material is able to glide over uneven and smooth surfaces. 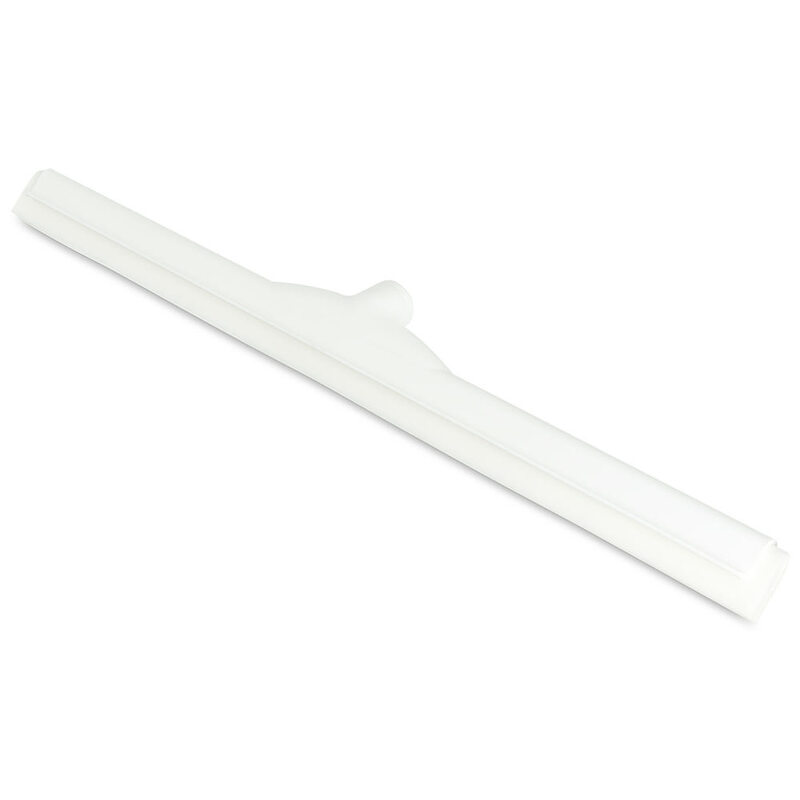 The Carlisle 4156802 Sparta floor squeegee head comes in white and prevents hazard sparks when cleaning up flammable fluid. "Ordered color was not in stock. Recieved a call with suggestion. Great service."